Founder and Director of PianoAlpharetta, Dr. Ipek Brooks, a Nationally Certified Teacher of Music, and Royal Conservatory Certified teacher, has worked with students of varying ages, nationalities and levels for over 14 years and has taught hundreds of students both privately and in college courses. 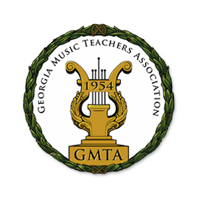 Dr. Brooks’s students received First Class with Distinction from the Royal Conservatory Music Development Program Examinations, special performance and scholarship awards by Georgia Music Teachers Association, , Federation of Music Clubs and more. Dr. Ipek Brooks completed her doctorate degree at the University of Georgia studying with Dr. Richard Zimdars. Aside from her major field in piano performance, she pursued Piano Pedagogy as her minor concentration studying under Dr. Peter Jutras. 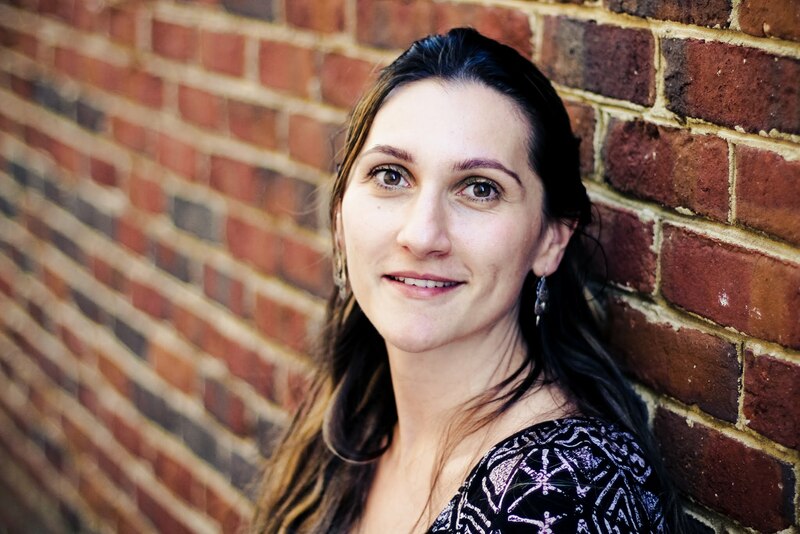 The title of her doctorate dissertation is ‘Selected Twentieth Century Turkish Character Pieces For Solo Piano.’ As a part of her Graduate Assistantship, she taught Class Piano and private lessons at the University of Georgia. After earning her Master’s Degree at Purchase College State University of New York in 2007, she became a faculty member at the same college where she taught college level keyboard studies for 2 years. During her time in New York, she has also taught private lessons and conducted student recitals at the Crestwood Music Education Center, Performing Art Conservatory of New Canaan, Bennett Conservatory and Farioli Music School. In 2011, Dr. Brooks joined the piano faculty at the Georgia College and State University where she taught private lessons to piano performance majors for 3 years. A native of Turkey, Ipek Brooks started playing the piano when she was six and had her first recital when she was eleven at the Austrian Culture Institute in Istabul. She studied at the M.S.U. 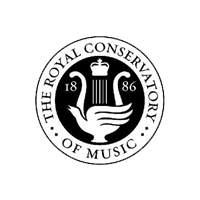 Conservatory in her home country and has performed solo, chamber and orchestra concerts at various venues in places such as Mozarteum Music Academy, Salzburg, Austria; New England Conservatory, Boston, MA; The Royal Conservatory, The Hague, the Netherlands; Hamburg University of Music and Theatre, Germany; Performing Art Centers and at many other venues in New York, Atlanta and Istanbul, Turkey. As one of the founding members, she continues to perform with the Terminus Ensemble of Contemporary Music in the Metro Atlanta area. In 2004, she recorded W.A. Mozart’s C minor Sonata K 330 for the European Broadcast Union and in 2005, she had her orchestral debut playing E. Grieg’s A minor Concerto with the M.S.U. Orchestra. Later she performed O. Messiaen’s ‘Oiseaux Exotique’ with the Purchase Symphony Orchestra in 2007 which was later broadcasted by WNYC. Her other performances include many contemporary chamber compositions by such composers as G. Crumb, C. Wourinen, L. Xenakis, T. Leon, S. Ricks and many others. Dr. Brooks continues to give presentations at meetings and conferences of different music organizations. 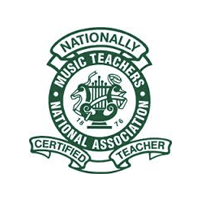 Recently, she was invited to present at local chapters of Music Teachers National Association such as Cherokee, Decatur, Gwinnett County, GA and Greenville, SC; Collegiate Chapter of MTNA at the University of Georgia, and the State Conference of Georgia Music Teachers National Association. She also adjudicates at local and regional piano auditions. 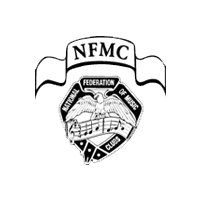 She is also the Chair of Johns Creek-Alpharetta Federation of Music Clubs.